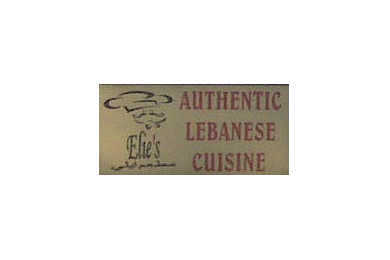 Elie’s features fine dining in a friendly atmosphere. Authentic Lebanese cuisine ranging from falafel and baba ghanouj to kibbeh balls, kabobs and shawarma. Also offering Lebanese imported wine, belly dancers and Argieleh pipes with flavored tobacco.